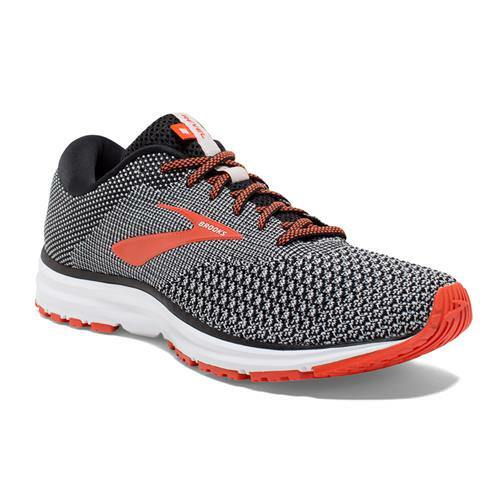 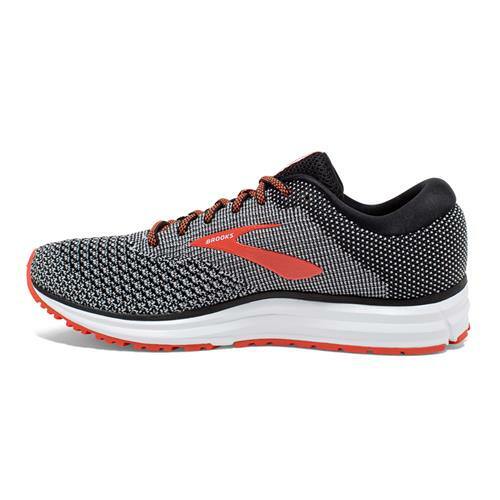 Stride into your next run confidently when you lace up in the Brooks® Men’s Revel 2 running shoes. 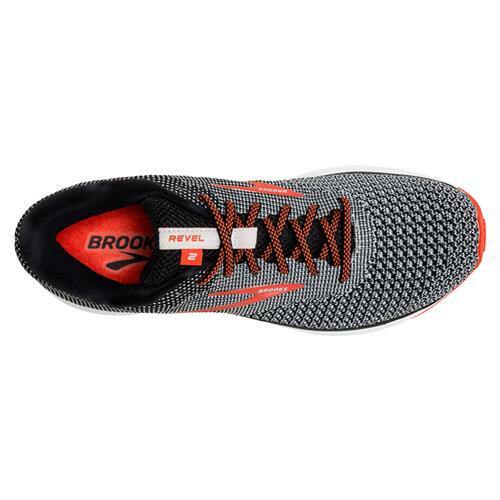 Constructed with a flat knit upper that features heat activated yarn for a new look and feel that has a high impact well beyond your run. 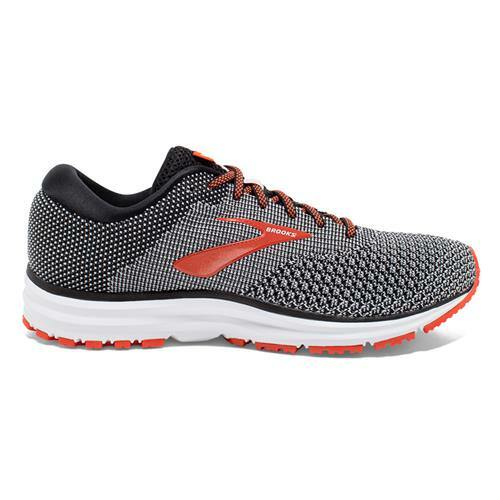 The BioMoGo DNA midsole provides a responsive ride, while a crash pad in the heel delivers cushioning to keep landings soft. 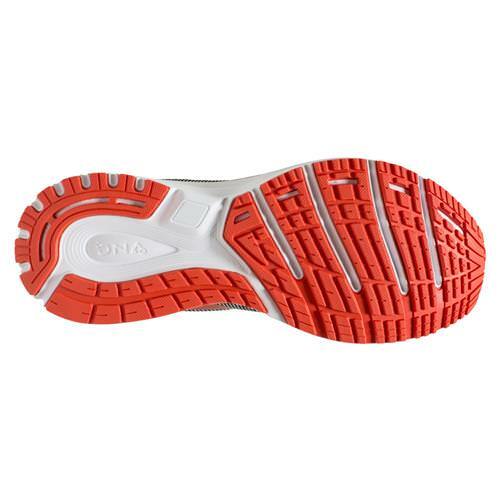 Designed to keep its shape over time, for a durable fit and feel you can depend on.